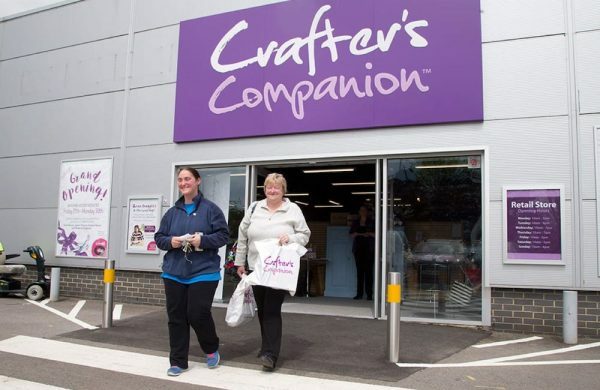 Our Crafter’s Companion stores are craft shopping heaven! 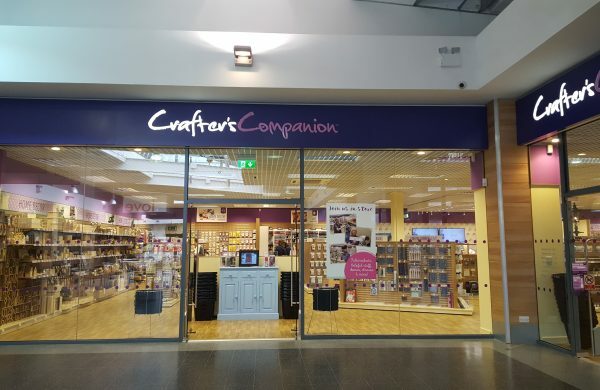 Providing a community hub for crafters to gather, play and learn new skills, inside you’ll find a warm welcome and wall to wall inspiration. 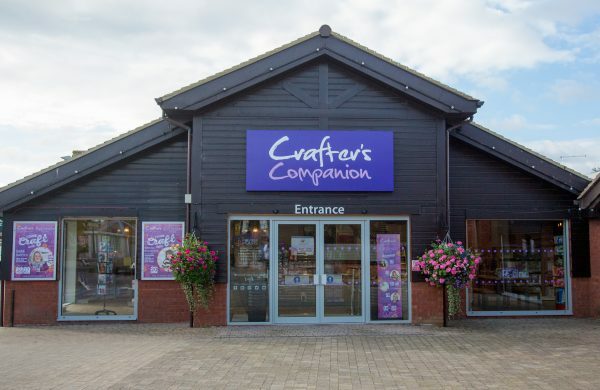 With themed areas for haberdashery, sewing, colouring, arts and papercraft, along with dedicated demonstration areas which act as central hubs for workshops and group craft sessions, there’s even a Crafty Cuppa coffee shop situated in our Aycliffe and Evesham stores so you can unwind after shopping and creating! Your Club Inspire loyalty discounts can be used in-store and we run a number of demonstrations and workshops led by our team, with occasional visits by TV personalities such as Sara Davies, Lizzy Curtis and Leann Chivers.